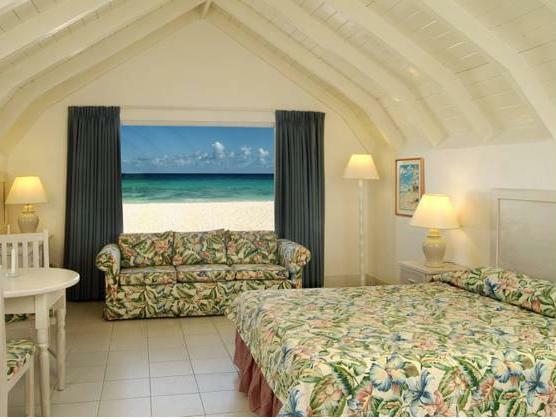 ﻿ Best Price on Southern Palms Beach Club in Christ Church + Reviews! 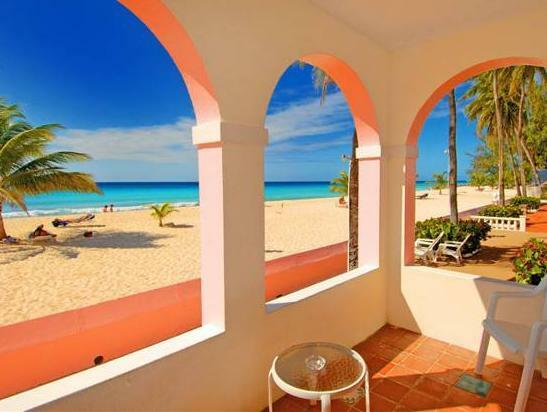 This hotel is on the beautiful Dover Beach, on Barbados’ south coast. 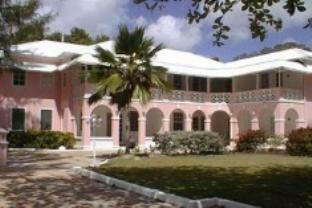 It features 2 outdoor pools, 2 tennis courts and air-conditioned rooms with a private balcony or patio. 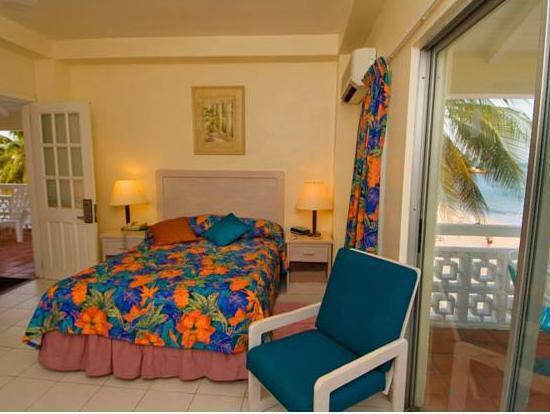 The rooms at Southern Palms Beach Club feature tiled floors and Caribbean-style décor. Each one has a flat-screen TV, minibar and a private bathroom with a hairdryer. Some rooms have Wi-Fi access. The Southern Palms’ beachside restaurants serve Caribbean and international food. There is regular live music from a local steel band. The resort provides free use of water sports equipment, as well as free scuba diving lessons. You can also enjoy a game of mini golf or shuffleboard. There are many restaurants, bars and shops in the streets around the Southern Palms Beach Resort. You can drive to Bridgetown in 7 minutes, and Grantley Adams Airport in about 15 minutes.